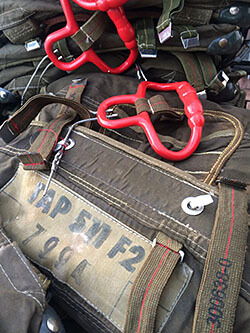 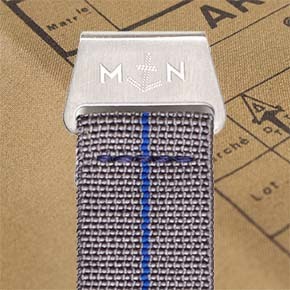 My patented Mirage MN™ Straps are made from grey elastic parachute webbing and tribute the pilots of the Mirage delta wing jet fighter past and present. 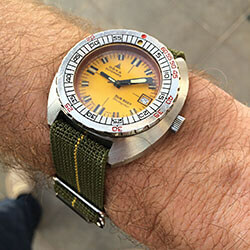 They are available for 20, 21, 22 and 24mm lug width watches. The MN™ Strap is made from nylon wound and woven natural rubber that regulates moisture, adjusts to your wrist effortlessly and is widely considered the most comfortable all-season watch strap available. All MN™ Straps are double saddle stitched by hand with the finest French linen. 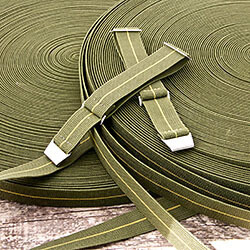 My patented Mirage MN™ Straps are made from grey elastic parachute webbing and tribute the pilots of the Mirage delta wing jet fighter past and present. 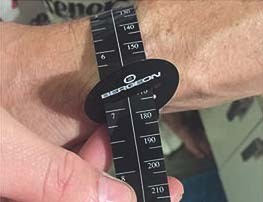 They are available for 20, 22 and 24mm lug width watches. 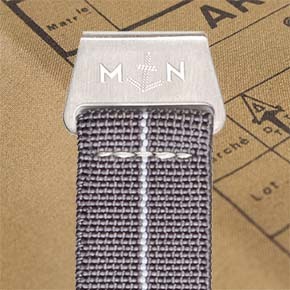 The MN™ Strap is made from nylon wound and woven natural rubber that regulates moisture, adjusts to your wrist effortlessly and is widely considered the most comfortable all-season watch strap available. All MN™ Straps are double saddle stitched by hand with the finest French linen.